For seventeen years years, I have been teaching mathematics to high school students in Australia and the US. I have always loved teaching, and mathematics has been a passion of mine since High School. I have also been fortunate to introduce another of my great passions into the classroom, and that’s meditation. For the last five years, I have integrated meditation into my mathematics classes. You might be surprised at the success I’ve experienced bringing this right-brain activity into the decidedly left-brain context of mathematics. Introducing students to meditation for the first time can be challenging, but if you stick with it, the rewards are worth it. Each teacher has a unique style of teaching. Each class of students has unique individual and collective needs. To complicate this already complex equation, most people already have confusing ideas and beliefs about what meditation is and how it works. However, I think I’ve come up with a simple solution to this complex equation. I’ve been fortunate to work with educators from around the world, helping them introduce meditation into the classroom. In the process, I developed the following guidelines to ease the challenge. Whether you are a teacher, a parent, or a mentor, these should help you. When introducing meditation for children, these simple steps are not so much rules to follow as much as contemplations to consider and shape to your situation. The best way to sell anything is to be smitten by the bug yourself. You can do this in a number of ways. I suggest you use them all! Become informed about the benefits of meditation. 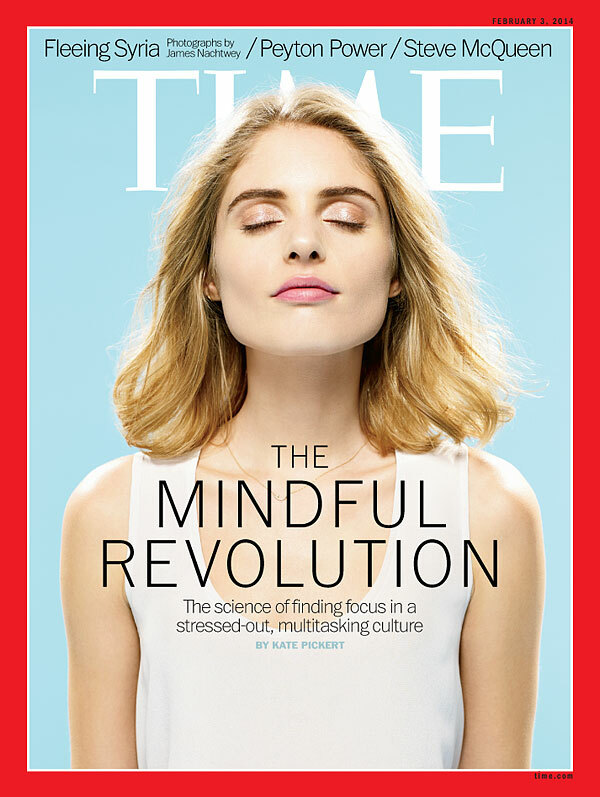 You don’t have to go far these days to find respectable sources praising the virtues of meditation: Time Magazine and Harvard University to name two. Being informed is a good start but to be really fired up you need to do it yourself. Get guidance from an experienced practitioner whom you respect and resonate with. He or she will help you cut through the confusion of ideas and sort out which of the numerous styles of meditation is right for you. I like to sell it to my students from day one of school. I ask them, “How would you like to come to my class and do nothing…every day this year?” Needless to say, I’ve captured their attention. I am armed with my data and ready to preach about how meditation supports better thinking, reduces stress, improves health, and creates peaceful classrooms. Building anticipation about how much this can change their lives is key to securing their buy- in. Without their buy-in, you won’t get out of the starting gate. Students need structure. 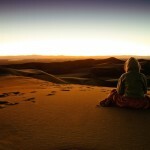 Clear consistent guidelines are essential to prevent your first meditation from being a disaster. Imagine closing your eyes in front of thirty teenagers and expecting them to instantly do the same. Forget it. Explaining in a spacious organic way helps set the tone for the students. As their leader, you need to model relaxation and alertness. 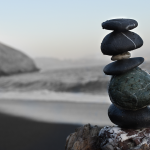 These qualities are essential to developing good habits for meditation. Be clear with your students about the consequences should they interfere with others. These consequences need to be presented as choices rather than punishments. The moment of truth has arrived. I like to guide the meditations for the first month or two. Guiding meditation requires you to be participating also. The tone and rhythm of your voice will affect the students’ meditation. Be thoughtful about what you say and how you say it. Speak slowly and with ease. It’s ok to read a script or play a recording. Listen in advance to any recordings you play for your students to ensure its suitability. This is so important. The post-meditation state of consciousness can be vulnerable for some people. To help transition from meditation to the lesson plan, I may go around the room and ask each student to describe how they feel in one word. I might pause if I suspect someone is confused or upset and simply ask him or her to say more. No matter what experience is shared, honor it, even if it surprises you. It is important for students (and you) to acknowledge that meditation reveals a unique experience for each of us and no two meditations are alike. Many people believe meditation is only successful if the mind becomes quiet. This is just not true. Unfortunately, ideas like this lead many people to believe they can’t meditate. 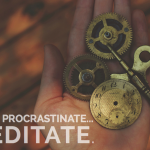 In fact, you can argue that meditation is something you are always doing, and the practice of meditation is simply getting in touch with that fact! I encourage teachers to collect data about their classes’ social and academic performance. Get first hand results about the effects of meditation. Information like the number of student referrals (not good), the classroom tone, and test results will help you gain confidence in the positive impact meditation has on students. Also, include yourself in this evaluative process. You can pay attention to your own mood swings through the day and track how meditation is affecting your teaching. As I said before, each teacher and class has unique styles and needs. You may find something doesn’t work. Simply adjust your instructions before the next meditation. Examples of adjustments I have made include: turning lights off, remaining silent for longer periods of time, reducing the debriefing time, changing student seating arrangements, keeping the board clear of notes. Introducing meditation into class is radical. It takes you out of your comfort zone as a teacher. It may feel challenging and awkward at times. Some students may claim they cannot do it because they have ADHD. My experience has shown me that persistence overcomes the objections and challenges and dramatically improves class atmosphere. In a day and age when our mental health is being compromised through entertainment and over-stimulation, meditation is arguably the greatest tool an educator, parent, or mentor can use with themselves and their students. Laurie Carroll is an educational consultant, professional certified life coach, and inspirational speaker and writer. You can learn more about Laurie’s work with teens on his website and you can invite him to speak or lead workshops by contacting him here.